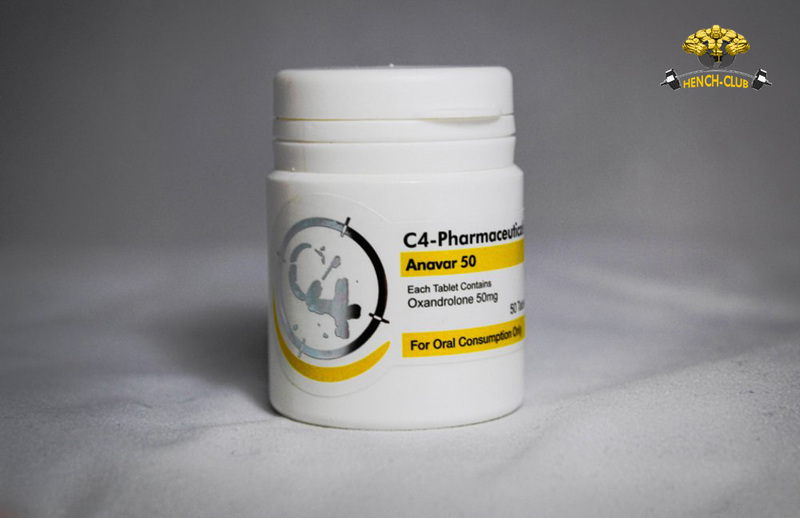 Anavar is a popular oral steroid that is known for a few things. Those looking to create larger, stronger muscles should look in to this drug because of how it works. Most oral steroids are damaging to your liver, but this one brags a lower toxicity. Now on the side effect side, it doesn’t affect your hormones as much as others can, either. Anavar is a slightly weaker steroid that won’t give you large muscle gains, but the other side is that it is decently safe to use. Using it alone isn’t recommended because the dosage will have to be increased if you want any large gains. It is safer, in general, to combine it with a larger gain steroid and to be used only as a muscle smoother. You won’t end up with lumpy, vein-covered, or uncomfortable muscles if you add this to your regiment. 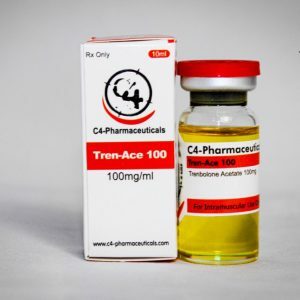 More commonly used as an aid for female bodybuilding competitions, this drug produces few side-effects, mostly because the virilization risk is low because of the nature of the drug. The lean muscle it provides is popular among these competitors because that is one of the judge’s main concerns when trying to decide who the winner of the contest is when women are involved. 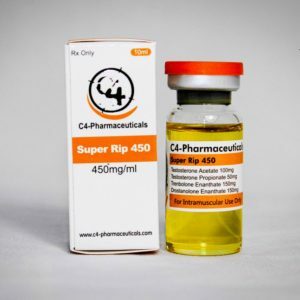 Even if you’re not a bodybuilder, but just want to look a little better or add something to your workout to make it work faster, this drug might be the right decision for you to make. No one wants to look at a woman with too much hard, large muscle on her body. 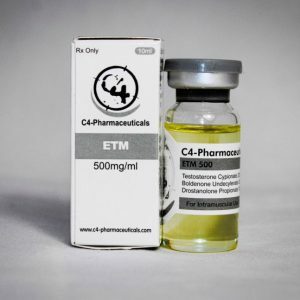 As with most orally taken steroids, there is a type of DHT involved in the drug. This allows it to pass through the liver and continue to affect the body in the way it was designed. That normally causes the drug to be harmful to the liver, but anavar is unique in that it does less than most other kinds of oral steroids. Another benefit of this drug being derived from DHT is that it can’t morph into oestrogen, so retaining water isn’t a problem for most people who take it. Focusing on the competitive part of the drug, it has a large effect on stomach muscles in that it destroys the fat in that area. This area is popular both in terms of competitions and for the average person wanting to look better and more attractive. For this reason, anavar is a popular drug among many people because of its low side effects, high rewards, and the fact that you get to take it orally. If you’re looking to get anavar for yourself, you might be out of luck. Unless you’re willing to look on the black market and pay a high price for it, it can be quite risky. But if you’re serious about it, try to find it at your local pharmacy or veterinarian in its pill form. If you find it on the black market, you might see it as a liquid or paper anabolic.